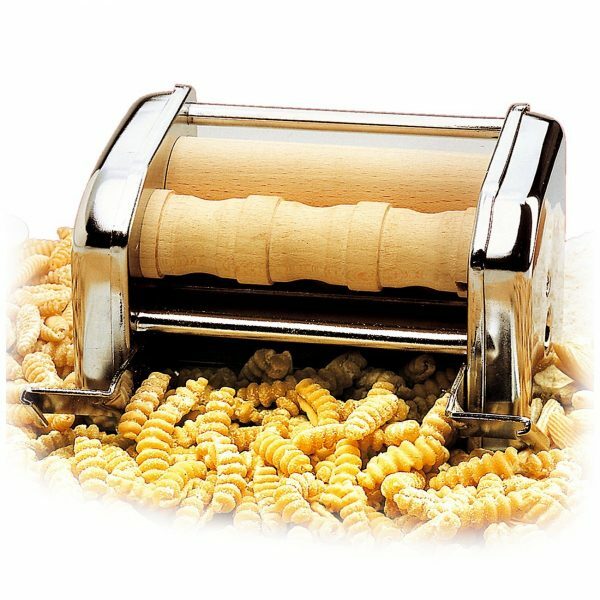 The Imperia Pasta Machine Gnocchi Attachment is ideal for producing fresh homemade gnocchi using your very own selected ingredients. The attachment simply slides onto an Imperia Pasta Machine and is ready for use once fitted. It produces three variants including cavatelli, sardinion gnocchetti, and rigatelli. Just simply pick your desired shape and make enough produce for delicious, homemade gnocchi.